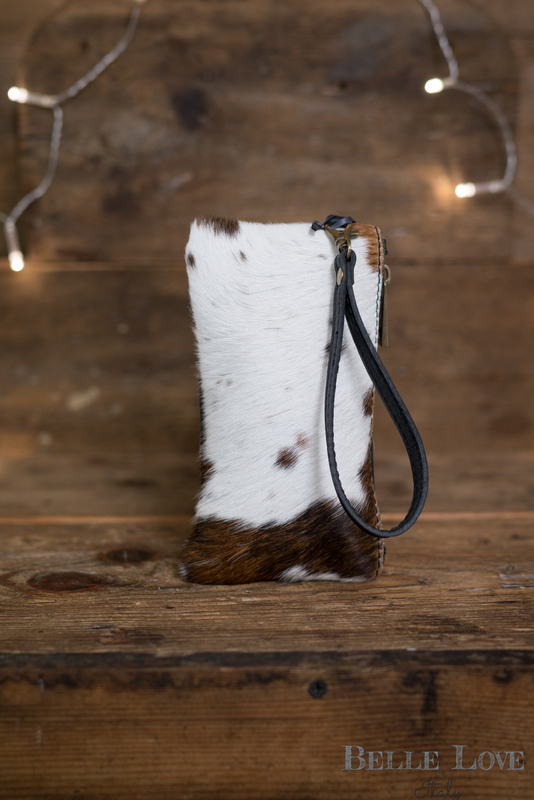 Cowhide is a natural product. This is a one off piece and has individual, unique characteristics and markings of the natural hide, No two pieces are the same. Natures natural markings are a feature of genuine leather.